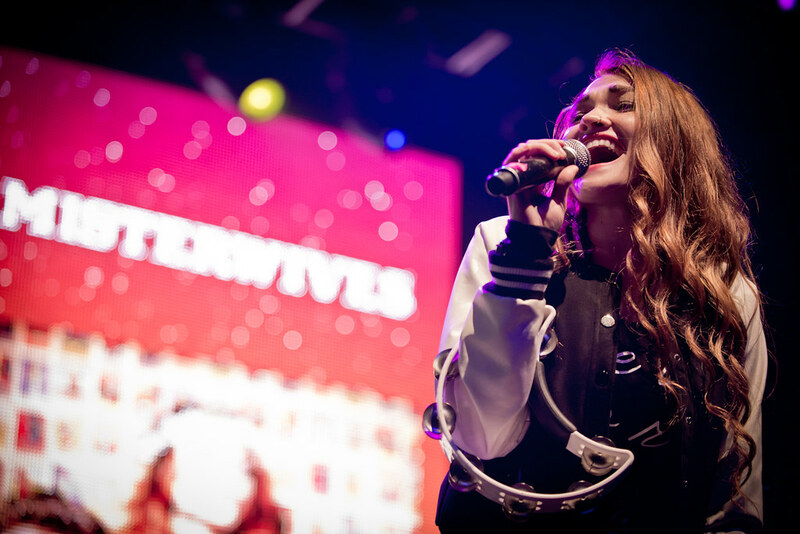 Today, Misterwives have announced that they'll be touring the U.S. with Walk The Moon beginning this May. They've also released their lyric video for "Hurricane" which is the latest song off their debut album Our Own House. After releasing their debut album Our Own House in last year, the New York alternative-pop group landed on top of Billboard's Emerging Artist Chart and have been hailed by many as an "Artist to Watch." Their hit song "Reflection" was recently certified Gold with over 500,000 digital downloads and streams last year.